Czech There are 108 products. Czech/English Colouring booklet for young children aged 3 - 6. Contains pictures of animals (elephant, turtle, whale) and also other things (truck, tree, strawberry, jug). Very good resource for new arrivals learning their first English words. 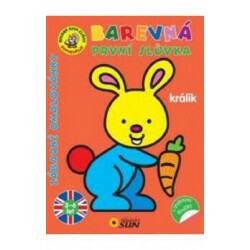 Czech/English Colouring booklet for young children aged 3 - 6. Contains pictures of animals (rabbit, snail, pig, hamster) and also other things (airplane, castle, apple). Very good resource for new arrivals learning their first English words. Czech/English Colouring booklet for young children aged 3 - 6. Contains pictures of animals (dolphin, horse, giraffe, kangaroo) and also other things (helicopter, scissors, mushroom). Very good resource for new arrivals learning their first English words. This Czech picture atlas will certainly become a source of children's entertainment. Also contains flags of countries from around the world. 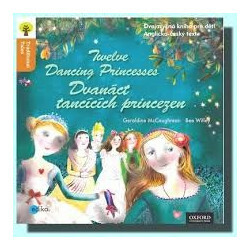 This is an ideal resource for primary school children speaking Czech. Excellent for new arrivals. Contains Czech language only. 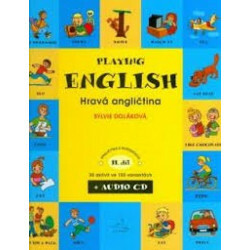 Learning English through play. 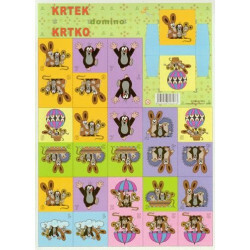 Contains many activities (miniflashcards, crosswords, bingo, wordsearch, dominoes, board games). Excellent resource for EAL primary school children. This magnetic book is an ideal resource for little children learning English alphabet. Very good resource for KS1 pupils who need to learn and practice English letters. Contains pictures of Little Mole and his friends. 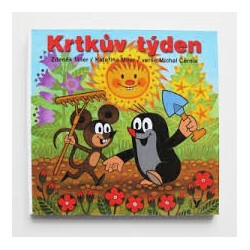 Little Mole is very well known to all Czech and Slovakian children due to the TV bedtime stories. Excellent resource for primary school children. The game develops children's ability to take turns, share and interact with other children. Czech/ English dictionary appropriate to all types of schools. Contains a list of English irregular verbs, English alphabet and prepositions at the beginning of the book. Ideal for KS2 primary school children and also secondary school students. Written in Czech and Roma (Czech/Slovakian dialect) only. Contains Roma riddles. Excellent resource for KS2 and high school children. The King has almost given up hope. Princes, knights and squires have failed to solve the mystery. Can Trumper do it? 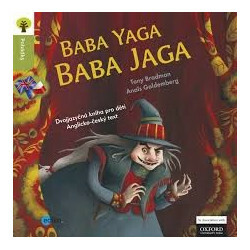 The traditional Grimm's tale written in Czech and English. Excellent resource for EAL primary school children. Natasha is sent into the dark forest to visit Baba Yaga. She has a very bad feeling about it... 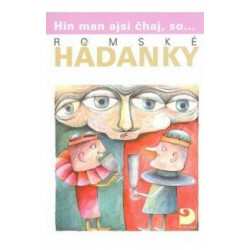 The traditional Russian tale written in Czech and English. Excellent resource for EAL primary school children.